Author’s Note: I’m changing the way I add pictures to my chapters from Imgur. Please let me know if you have any issues viewing the images or if it affects loading time for the chapter. Thanks! Luca was watching everyone in the Counsel Council talking and laughing. They were so fond of each other. 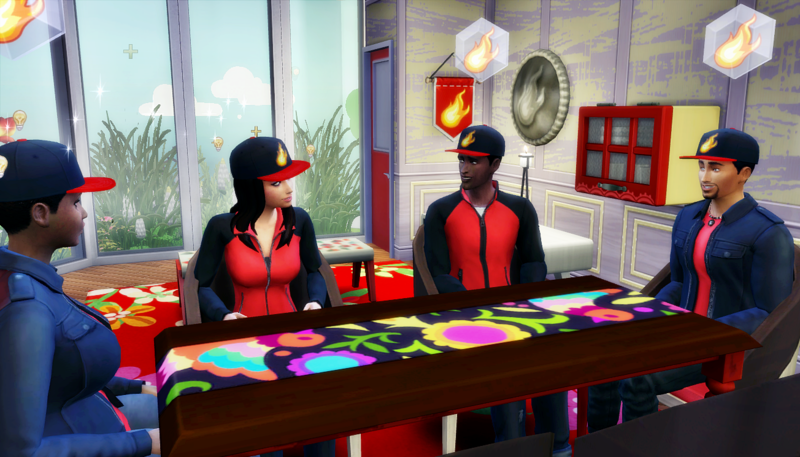 When Laurel walked into his home that day and asked him to join the club, he couldn’t say no. No one could say no to her. 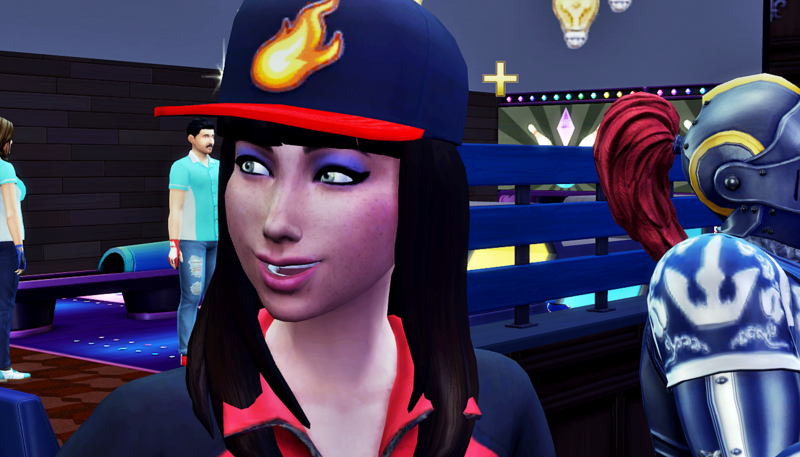 But other than Laurel, he hadn’t gotten close to anyone else in the club. Carmen was a big ball of energy that made him feel tired when he tried to match her. Bo was weird as hell, alien or not. And Gavin was unnecessarily quiet and hard to get to know, plus he was a politician whose whole career could be messed up by association with Luca. Luca decided it was time to do what he should’ve done a long time ago. “Yeah, he said he was stepping out for a bit,” said Carmen. “No, he said he was quitting, like quitting the club,” said Gavin. “So what do we do now? I don’t want to end the meeting, we just got here,” said Gavin. 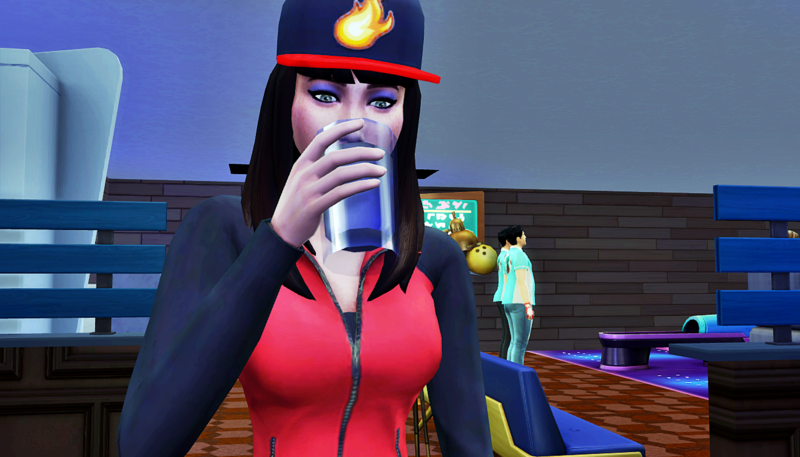 Laurel headed up to the bowling alley bar, ordered a drink, and called Luca. “I thought we were hunting vampires,” said Luca. “Well damn, this complicates things,” said Laurel, suddenly needing a long sip of her drink. I freaking loved Bo’s reaction LMAO. That was great. And yes, Bo was hilarious in that moment. He’s a problem solver, you know? I believe this is the first time you’ve commented, thanks for reading! 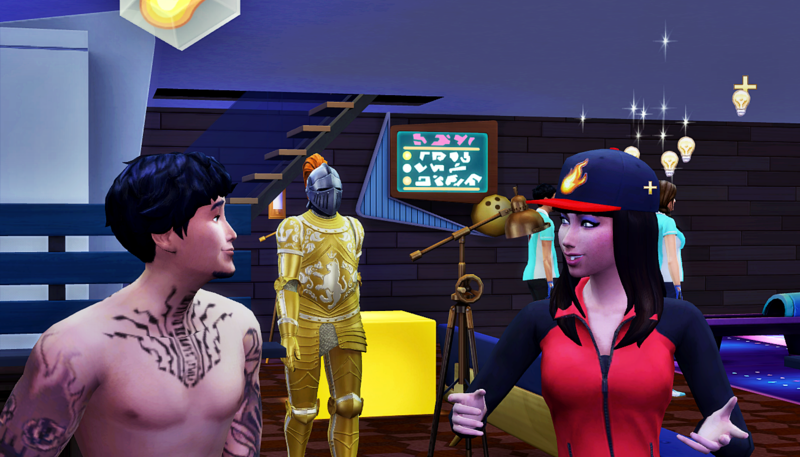 Yes, MCCC adds so much more drama than I ever did on my own, and I love it. Make sure you take the time to go through ALL the settings and adjust to what you want, then copy the .txt file to your desktop so it’s saved. There’s so many menus and options, you’ll want to make sure you have it exactly the way you want so one of your heirs​ doesn’t accidentally impregnate then marry his teenage cousin, haha. Luca, guy, Laurel alredy has a husband, so…y’know, back off. Okay, now, I wonder how things are goign to get going in this club! I wonder if Luca didn’t influence the most for him to not develop a ”conection” with the others…He was afraid of both Gavin and Bo, so, he did back oof a little…that might be one of the reason he feels the way he does. Wait, you think Luca is afraid of Gavin and Bo? Interesting… What makes you say that? Gavin, a little bit afraid of his political influences, that he may be threat to him in the future, and Bo, would be because well, Bo can read minds, so he could know stuff about Luca! Ohhh, yeah that makes sense. Well Bo only reads minds when he had permission to do so, and Gavin hasn’t advanced enough in his career to be a threat, but you’re right. Those are legitimate things to be afraid of for someone who hasn’t gotten to know either of them will enough to learn that. I honestly thought Luca was going to complain about having to wear a jacket for their club again or something silly, not leaving! 😮 Luca seems like he’s thinking the best for everyone despite feeling left out sometimes, he had good reasons to think of when he decided to leave… But wow, I wonder if they’re gonna find a way to tell the others or if they’re gonna keep it under wraps? 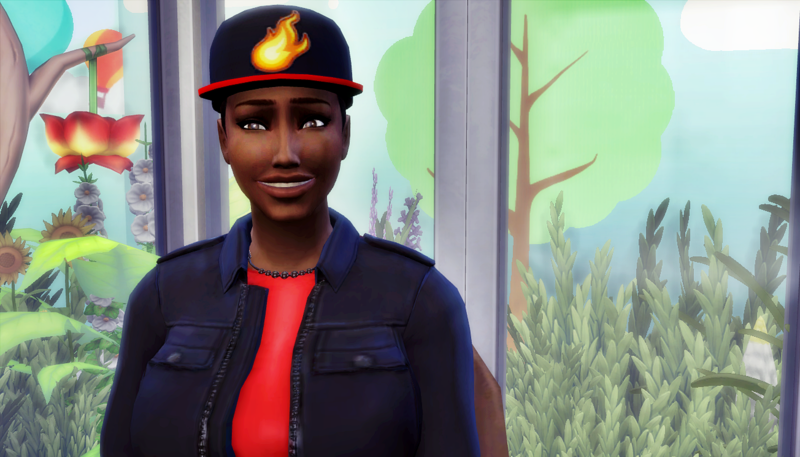 The next chapter is posted that answers your question! I definitely have a Simcrush on Dominic. 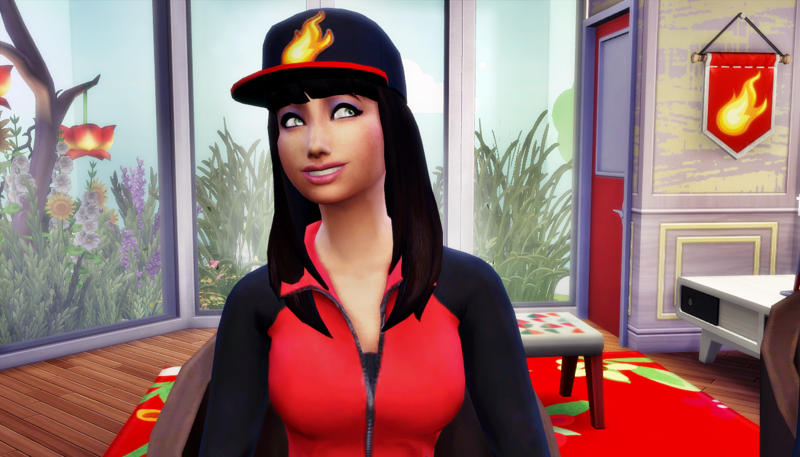 And Windenburg was added near the end of that one time I played through a legacy using Pinstar’s strict rules. 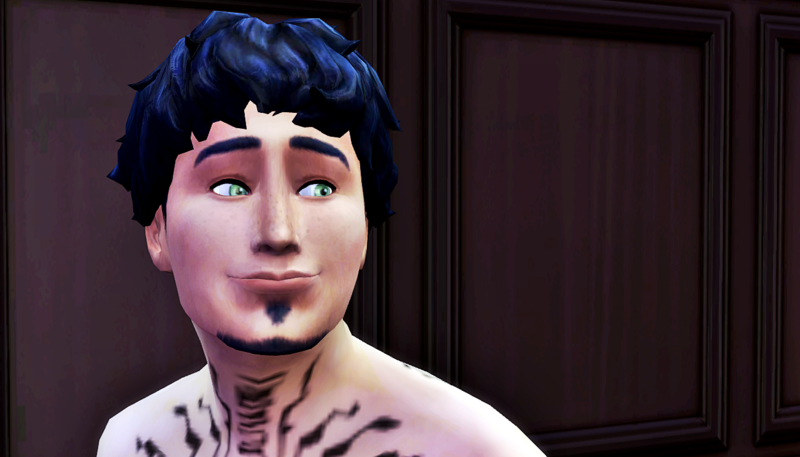 I snuck him in and had him father the babies of my heiress, then let her marry someone else, haha. I was going to have the story be exactly what you just said. Luca changed out of the clothes autonomously, and left the building. 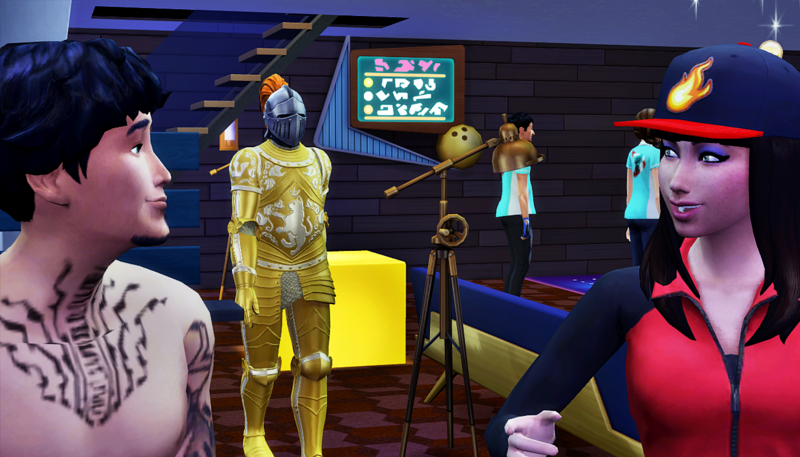 I wanted more pics for the club meeting, so I went to end the club gathering and re-start it again right away. For some reason, he wasn’t listed as part of the club anymore! I can only assume it was a weird isolated game glitch. So I had Laurel call him back and add him back to the club, after chatting at the bar of course. It just made so much sense for the story to go with “Luca temporarily quit” rather than “Luca just still really hates having to wear a shirt,” lol. Bo looked really cute in that one picture. And, I never noticed Luca and Laurel had freckles before. I guess we’ve never seen their faces that close previously. I wonder how he thinks Liz knows what she signed up for when they got together after three days? Srsly, dude? This made me think of reading circles! I really like Luca and I’m looking forward to seeing how this develops! It made you think of the reading circles? How so? Oh! Lol, you’re so right. That’s exactly what’s happening here. Yeah, I got that with Bo! He’s got such a different style–he reminds me of an ISTJ. Say what you think, no worries about the emotional content or context! I think it’s cute that he likes Dominic. 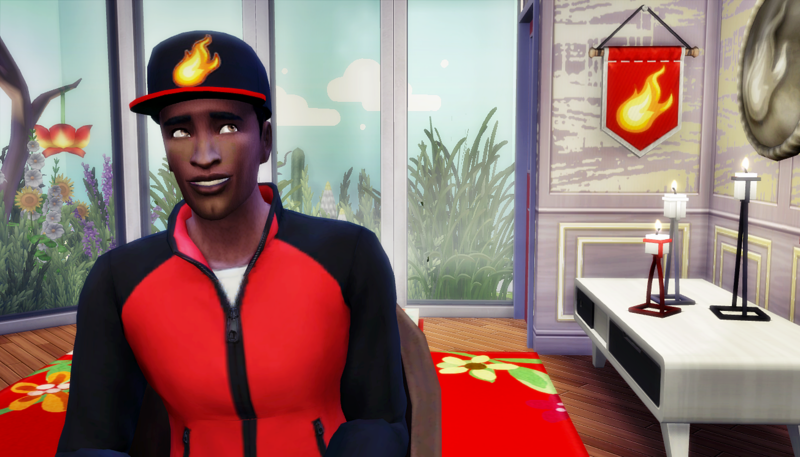 I like him, too–awesome Sim! 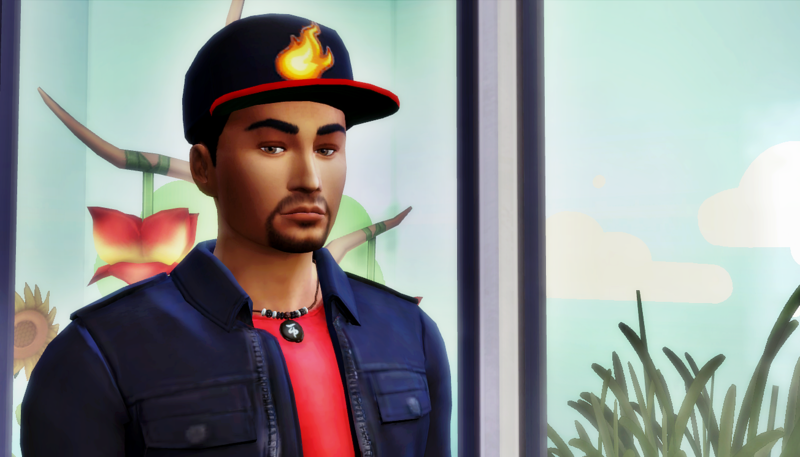 Dominic is the Sim from Windenburg that Bo has the highest relationship with, so he got nominated, lol. And that’s a pretty good style to describe Bo. He rarely worries about the emotional context of what he’s saying. 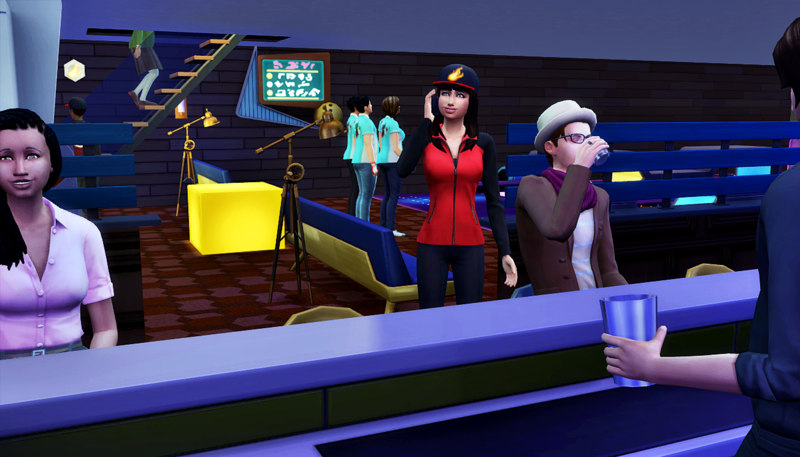 He considers the emotional content of life to be something for Sims, not Sixamians. Glad he finally told Laurel what he does. Me too. It’s just too bad that no one else knows. First, I had no issues loading this so it seems fine… Now to Luca…dang – flirting with Laurel? I like the way she brushed him off though, however I am not sure he won’t try again based on his remark. I like the way she explained the club. And I am glad he told her his profession and her remark was funny.